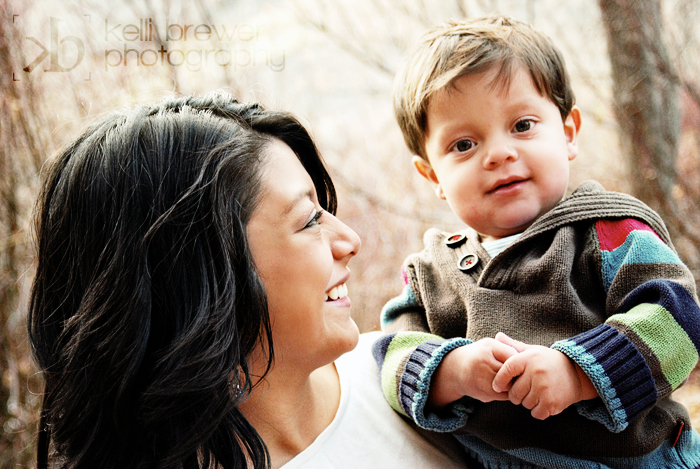 Becoming a mother is and will probably always be my greatest joy to date. 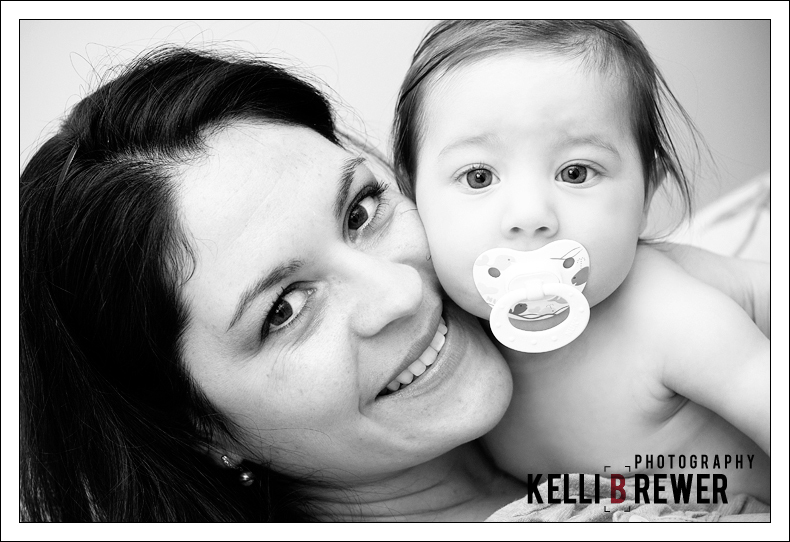 I feel like a rock star for having gone through a pregnancy and given birth. 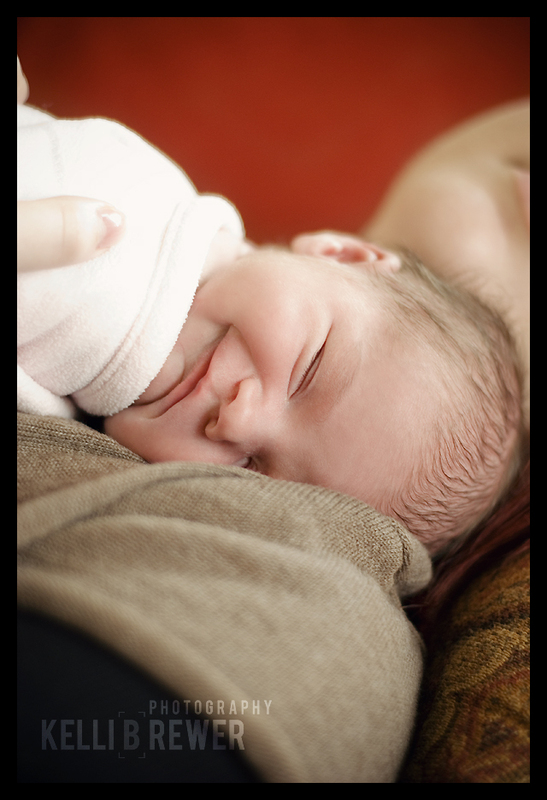 I never accidentally stepped on my baby (like I so greatly feared) and now I get to enjoy having my daughter run into my arms for giant hugs and feeling her head in the crook of my neck when I carry her up the stairs. 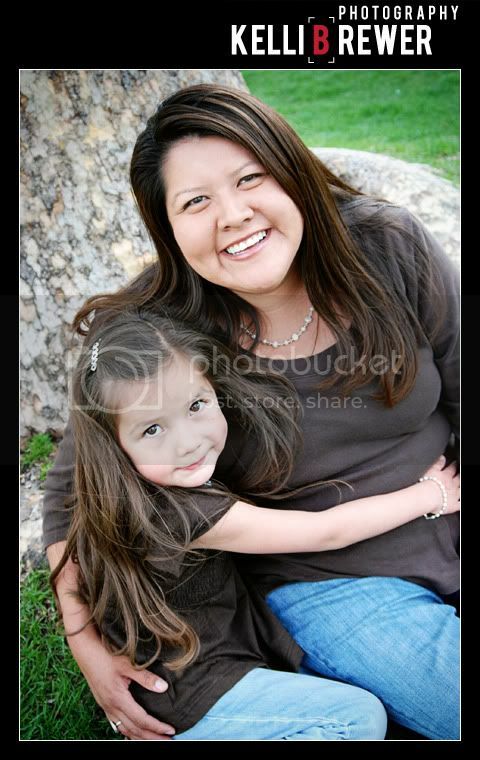 I learned from the best - my mom is my very best friend. 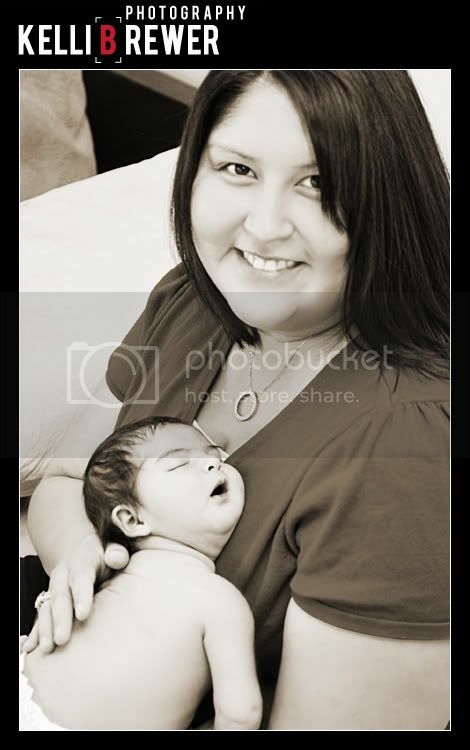 I brought my daughter into this world and into my parents home for the first few months of her life and I am so, so grateful for the invaluable lessons I learned from my mom. 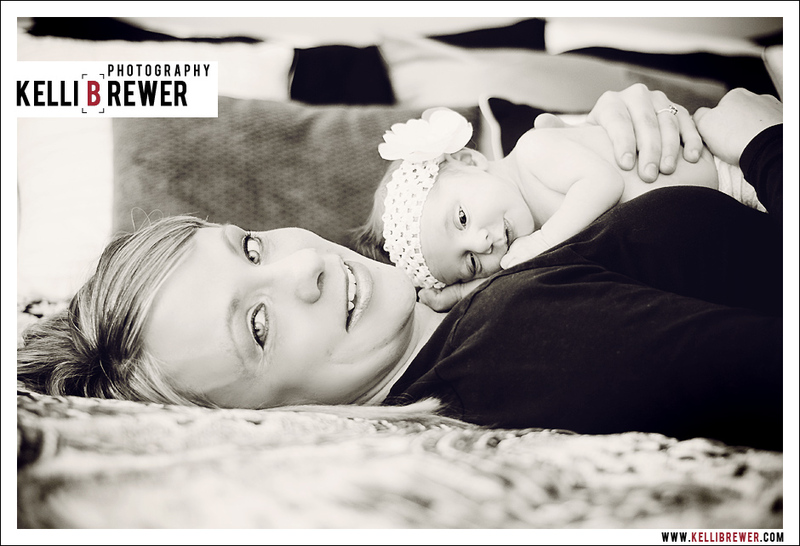 I don't know how I would have gotten through my first night with a gassy baby without her! 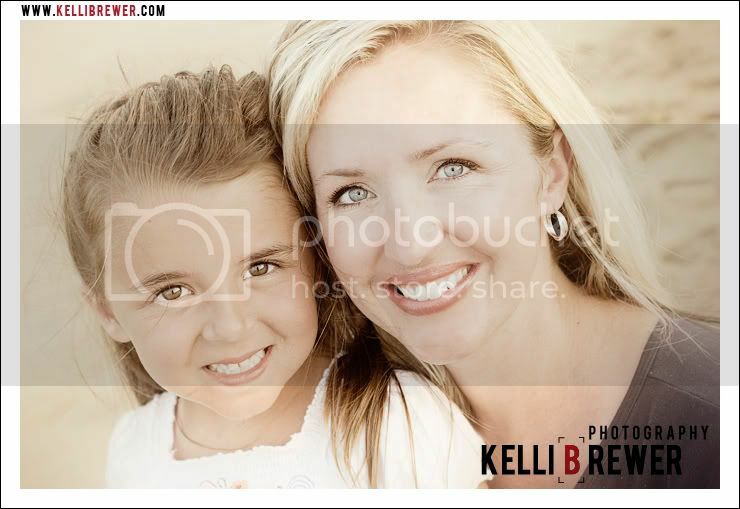 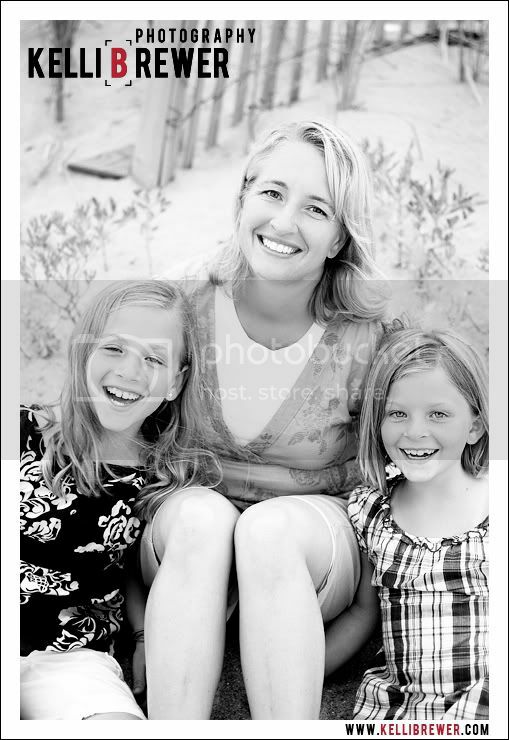 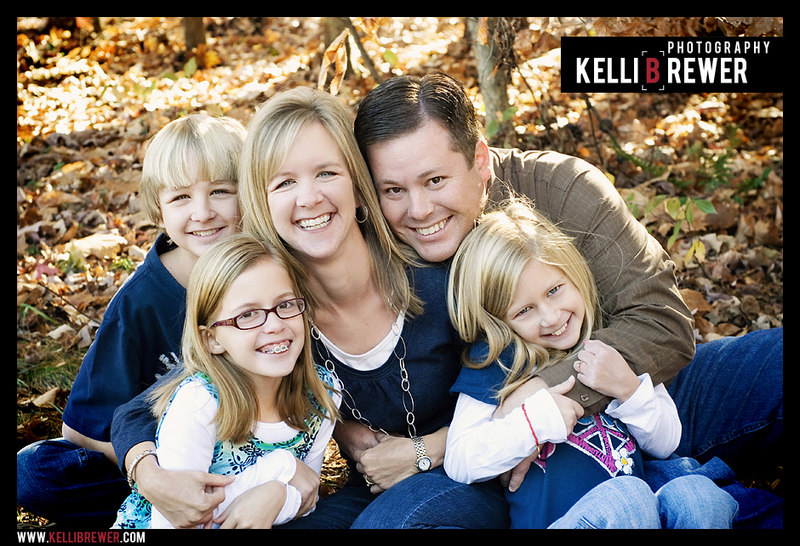 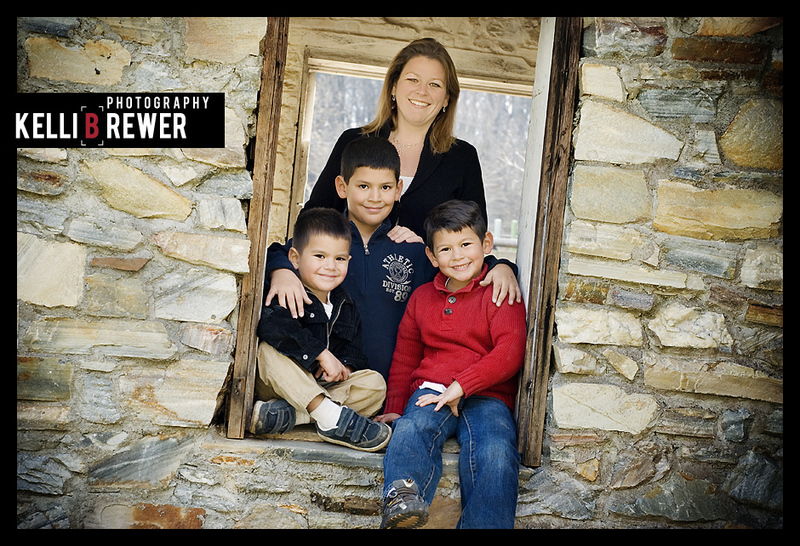 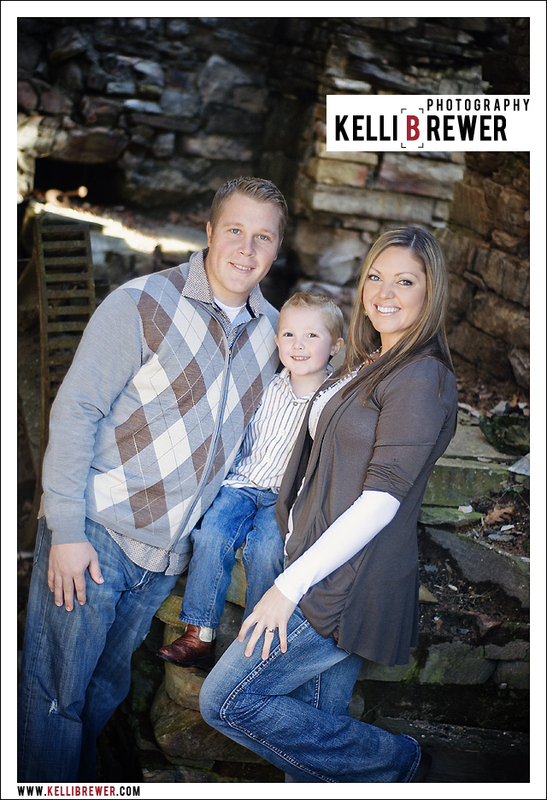 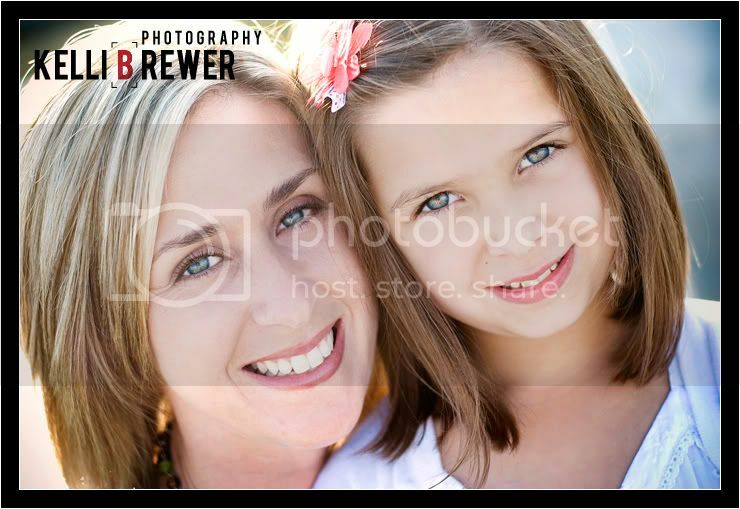 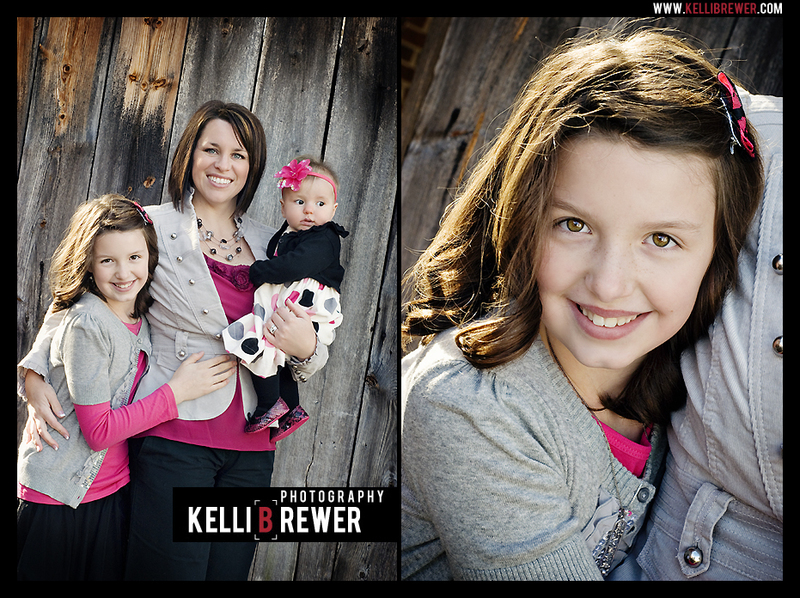 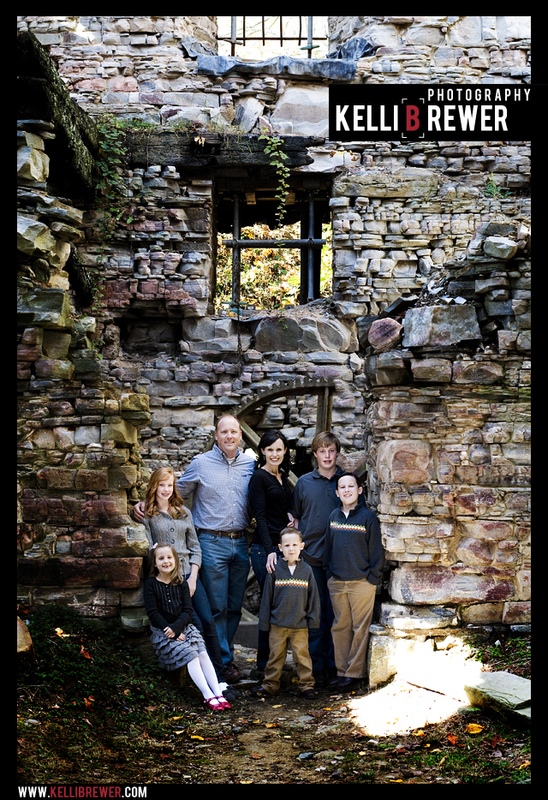 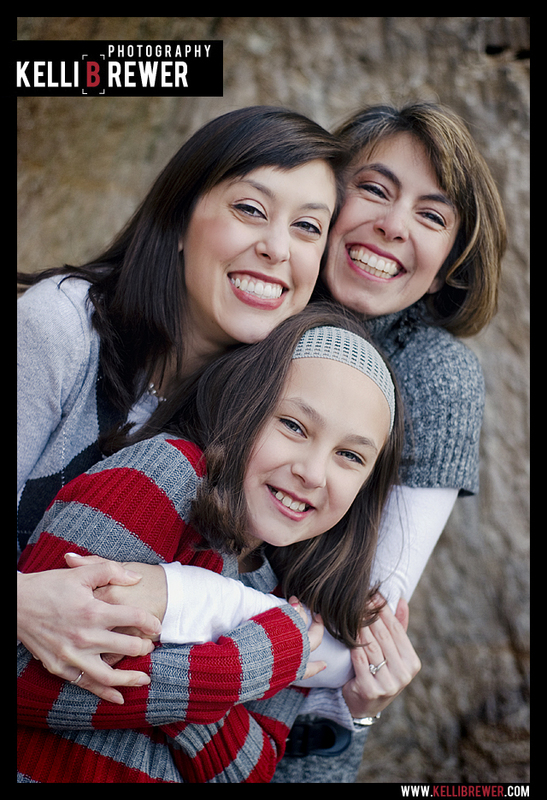 I have had such a pleasure photographing so many families and moms over the years. 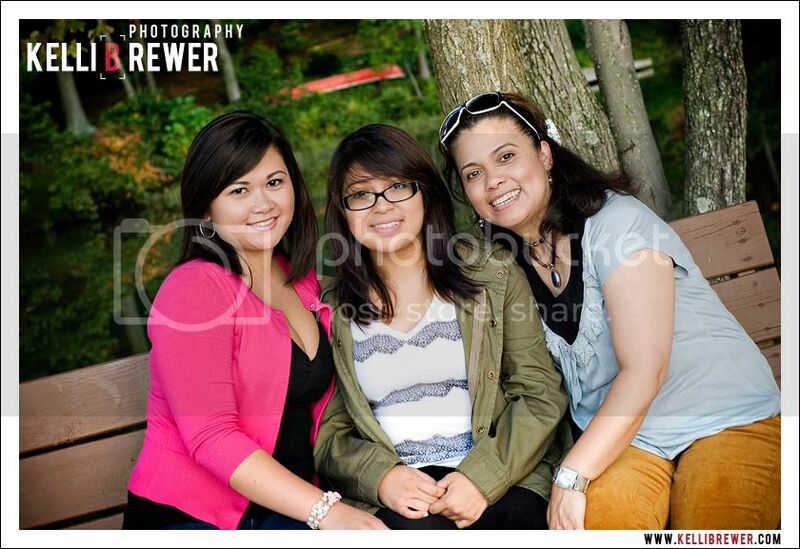 I know I treasure the few photos I have with my mom. 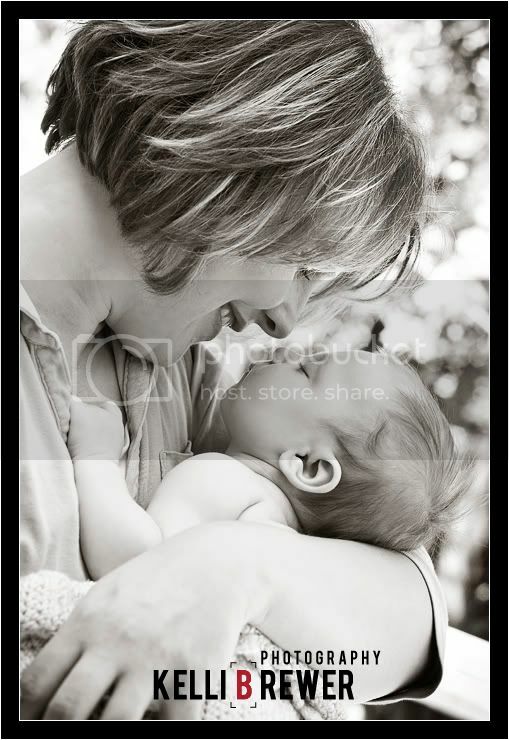 Here are some of my favorite moments captured between mother and child.